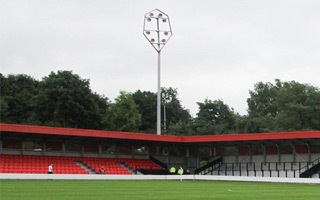 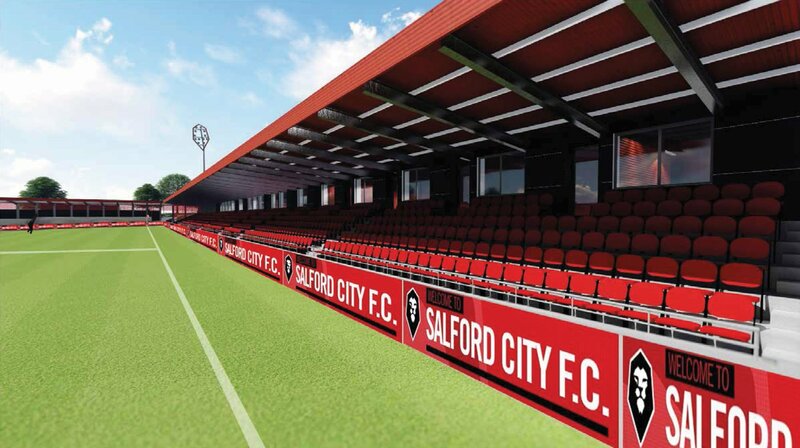 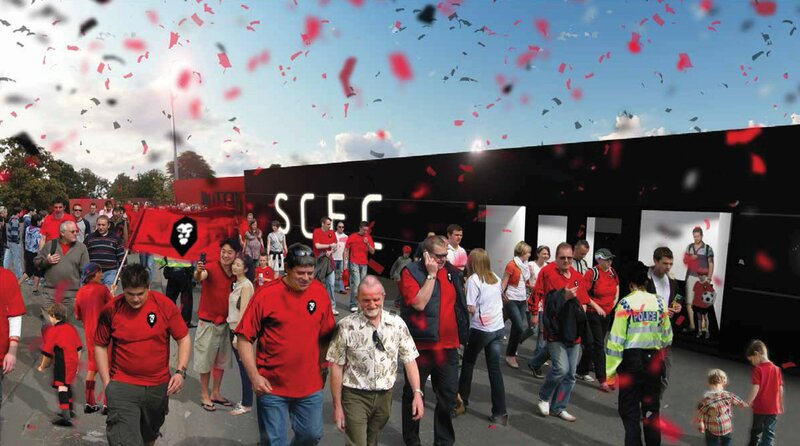 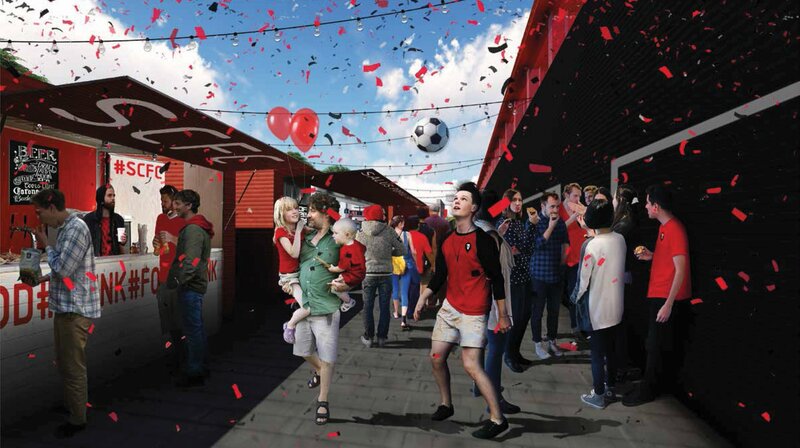 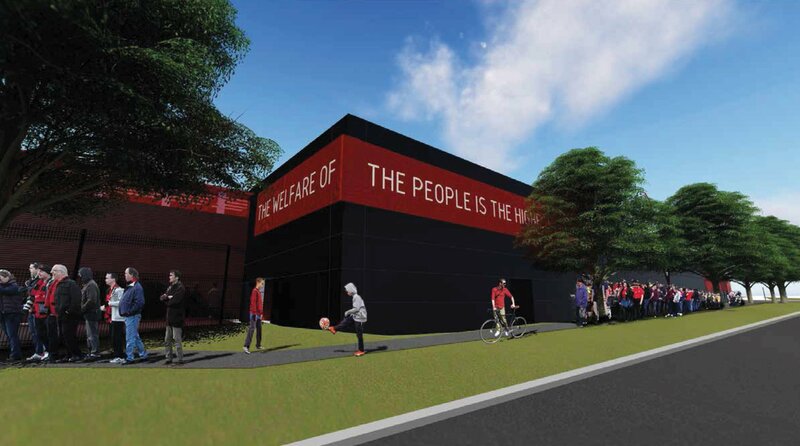 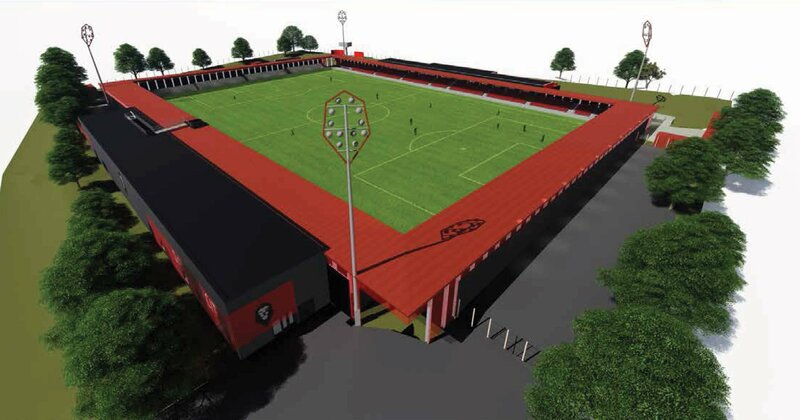 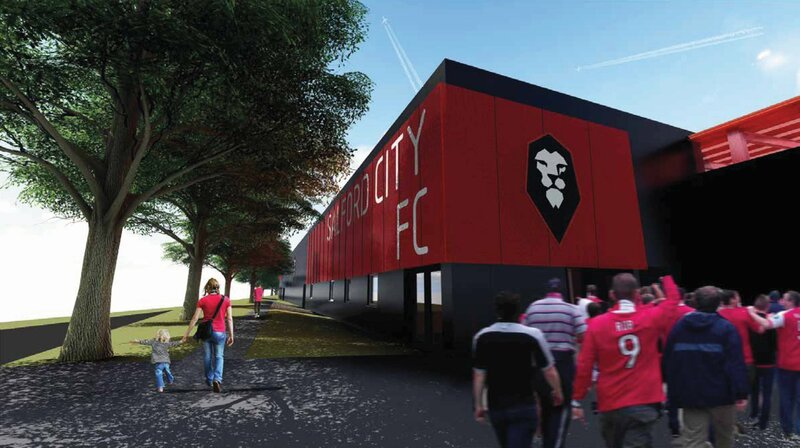 The vision of a new stadium for Salford City was first released in October of 2016, in response to rapid growth of the club following its 2014 takeover by the Project 92 (5 former Man United players and billionaire Peter Lim). 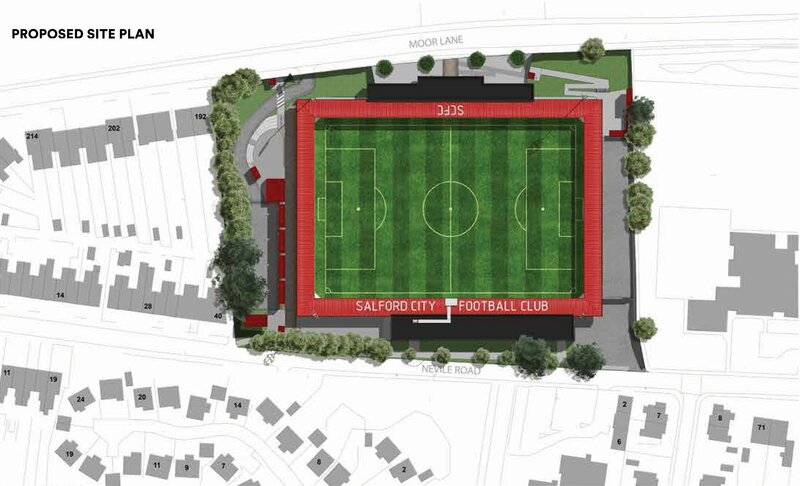 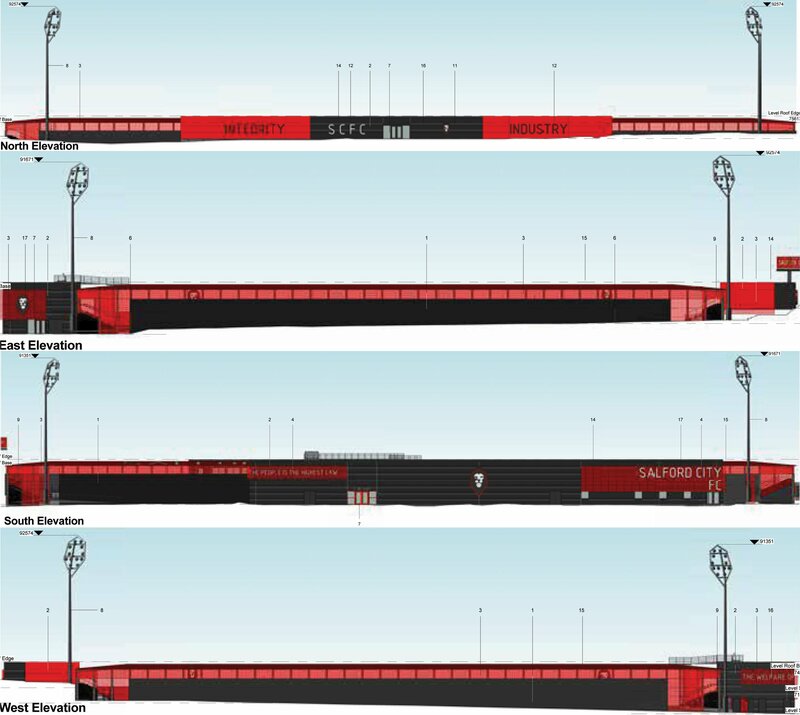 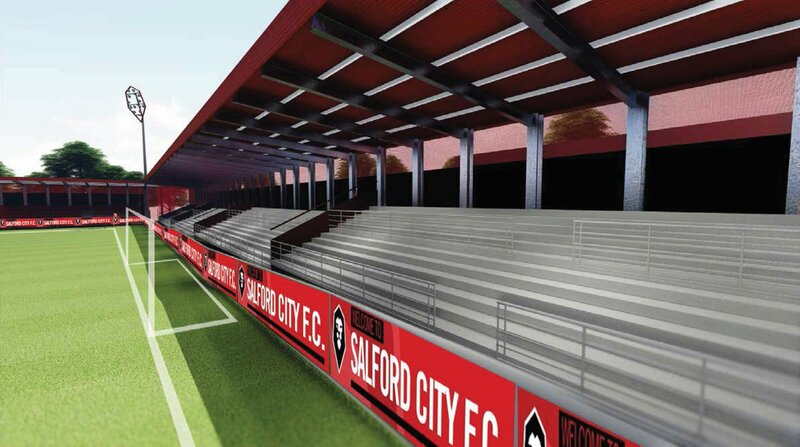 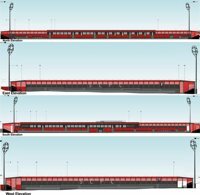 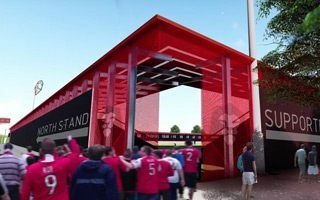 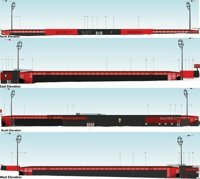 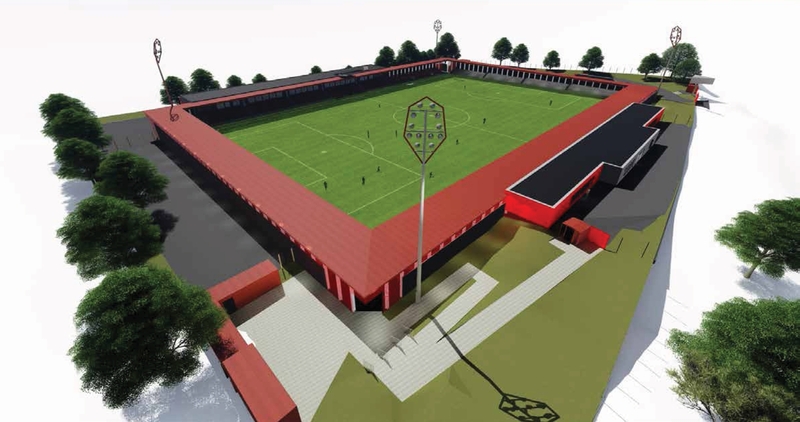 After just 6 weeks the plans were approved by local council, giving Salford City time until late 2019 to break ground on the new stadium. 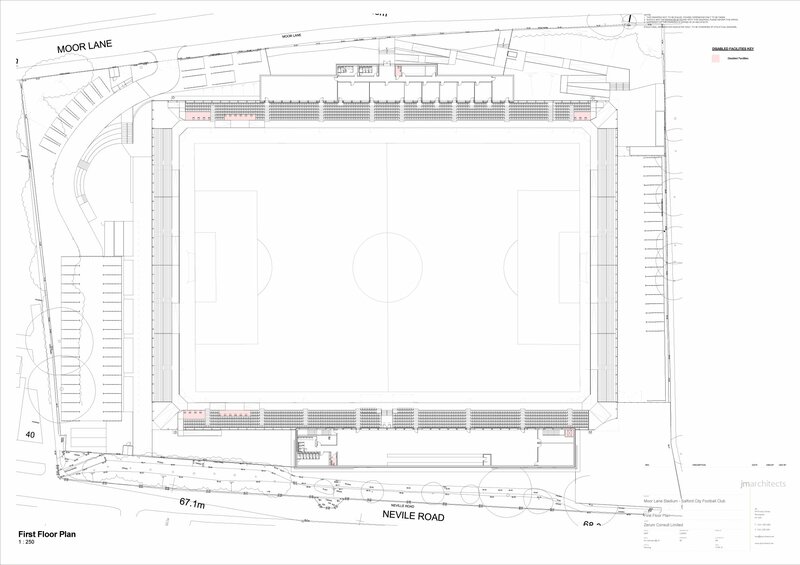 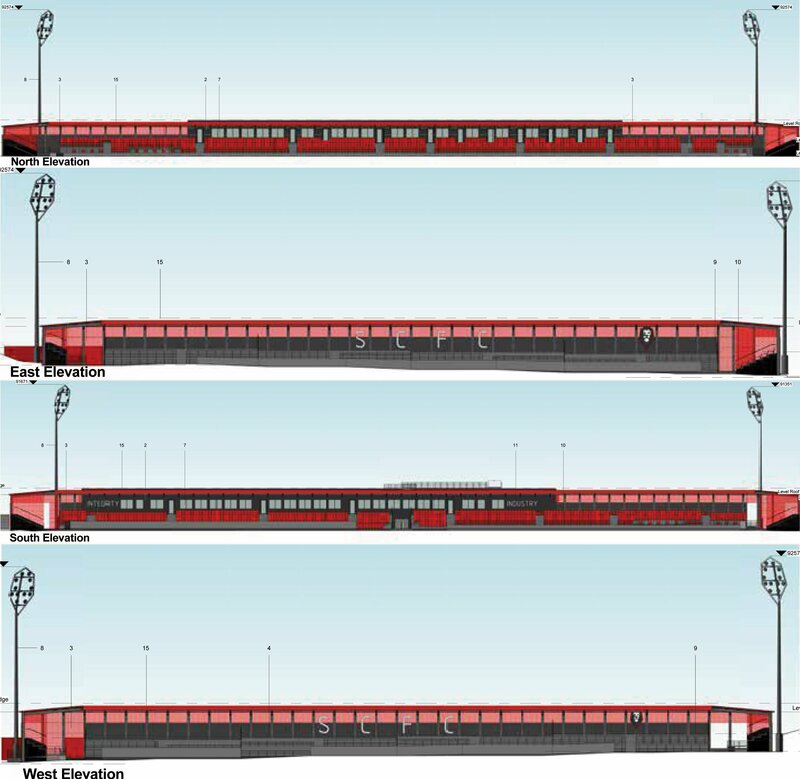 Along the concept for the first time in history Moor Lane would have four covered grandstands, two of them terraced (west/east) and two seated (north/south). 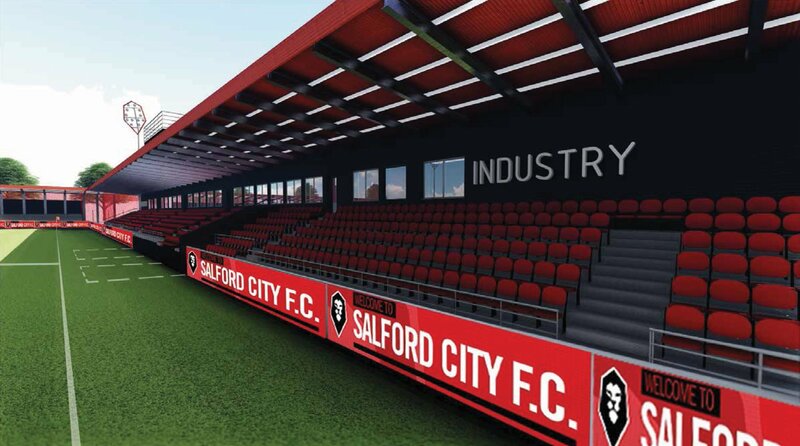 The stadium’s business and hospitality areas would be divided between south and north stands with the latter holding all private boxes while the south comprising player, club and some hospitality facilities.